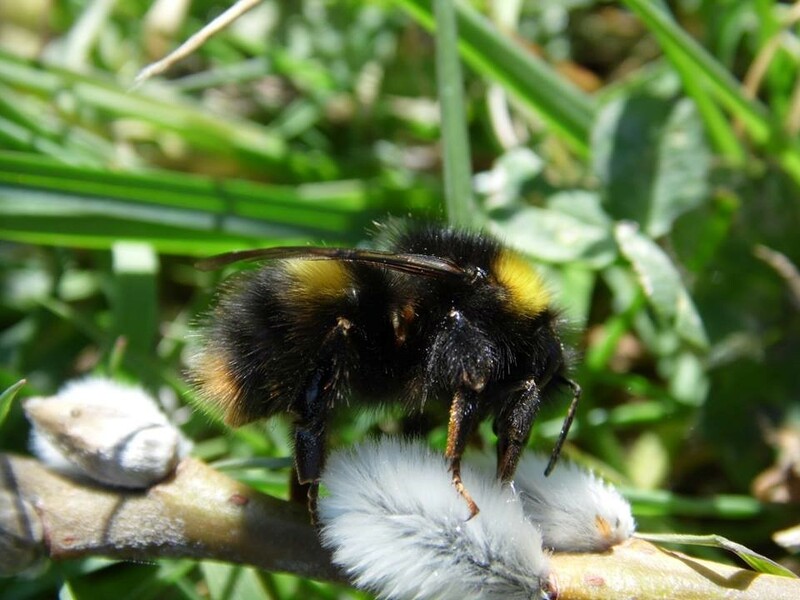 Last week looked at the Red-tailed Bumblebee (Bombus lapidarius), this week we will be looking at another species which also has a red tail, the tiny Early Bumblebee (Bombus pratorum). B. pratorum is a relatively common and widespread species, it can be found in a number of habitats, although gardens, parklands and woodland rides are some of your best chances to see this species. Using the same process as we’ve used for the other species, we’ll start with tail colour. The tail colour in B. pratorum is red (as mentioned last time, this can appear to be orange in colour also). 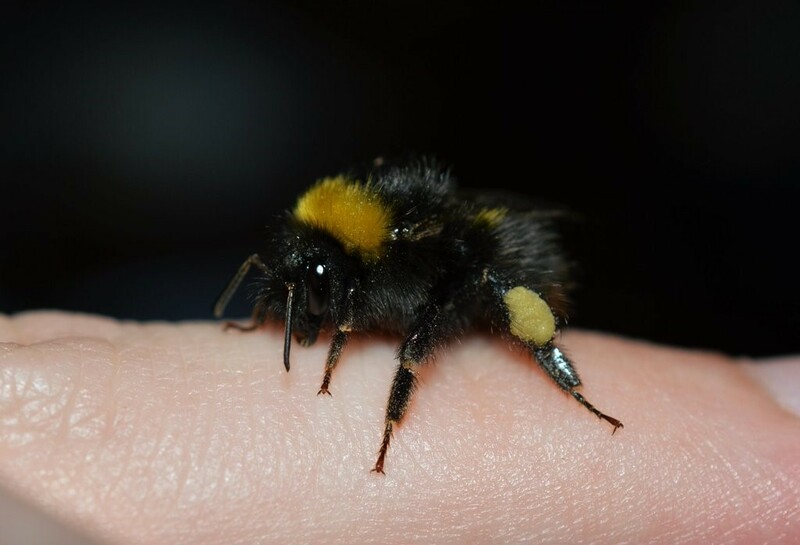 The species also has one yellow band on the thorax, along with another yellow band on the abdomen, although this is not always present, which can cause momentary confusion in the species identification. 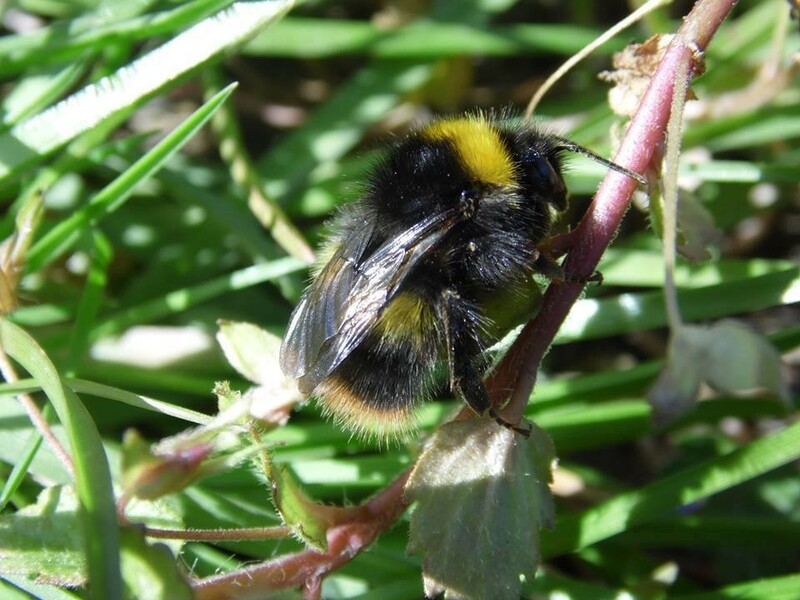 Males are similar to females, only they have yellow tufts of hair on the face, coupled with their size and yellow band on the abdomen should clear up any confusion with a B. lapidarius male, their yellow colouring is generally much more extensive than their female counterparts. 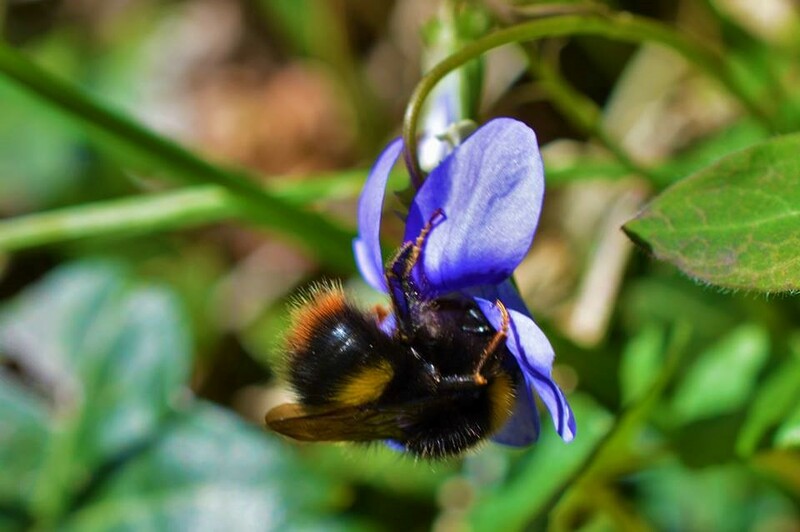 The size of the species really is quite tiny, being the smallest bumblebee species in Ireland (many of the workers I find are just over 1cm in size). 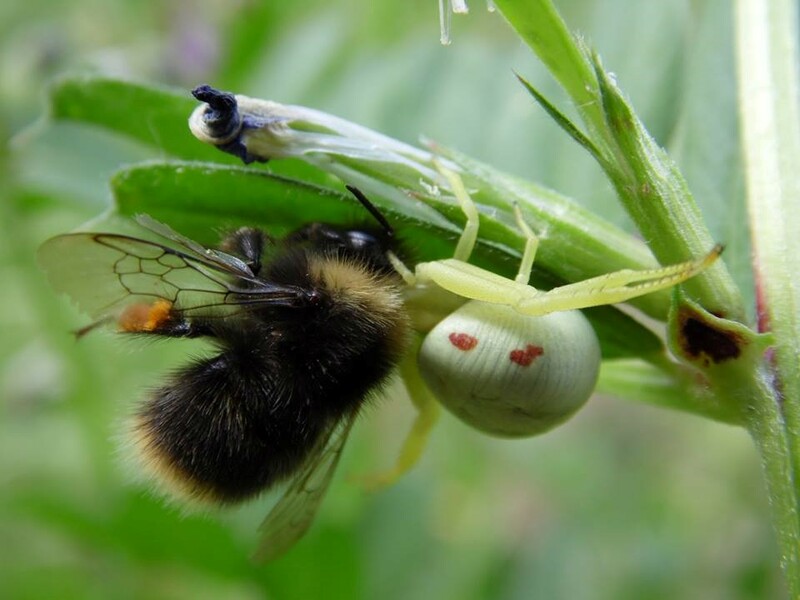 Cool picture of the bumblebee in the jaws of the spider. Not so cool for the bumblebee though.